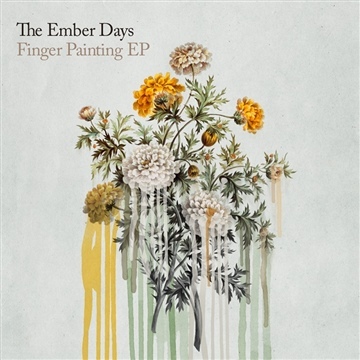 Finger Painting EP. Five Songs. Released in 2011. If you download the album and enjoy it, please consider supporting us with a tip. Even a dollar counts! It's not easy for us to make a living making music, and this helps us a lot.